MOSCOW - AUG 08, 2013 (Time lapse): Batteries are charged in a special device, camera moves from the bottom up, Moscow, Russia on 08 August 2013.
hd00:05MOSCOW - SEP 08: Batteries are charged in a special device on a wooden table in Moscow, Russia on 08 September 2013. Stop motion. hd00:31NEW YORK CITY, USA - MAY 15, 2017: Tourneau world clocks, dolly shot. Tourneau LLC, is a luxury watch retailer established in 1900.
hd00:15Minsk, Belarus, 16.9.2015 - Works on service of computers in the service center. 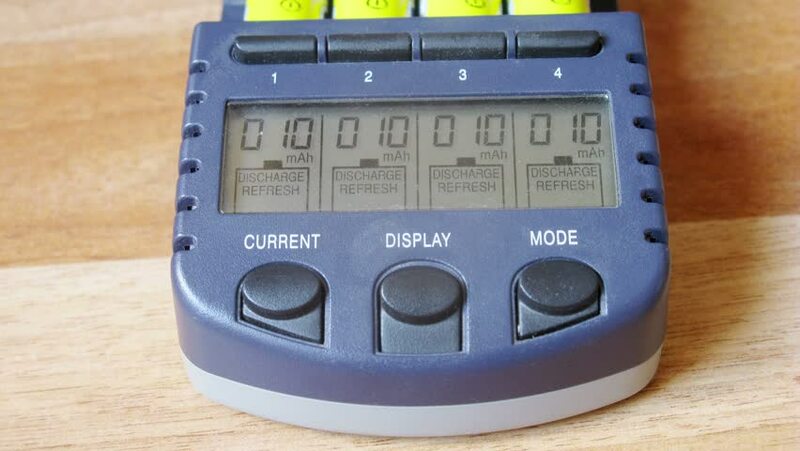 Network cable tester for RJ45 connectors and coaxial cable.